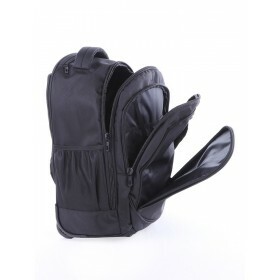 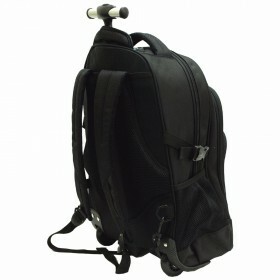 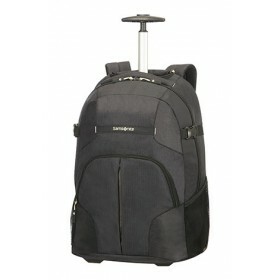 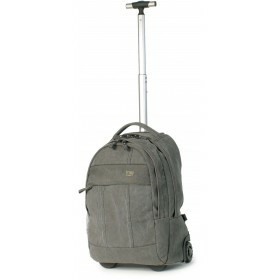 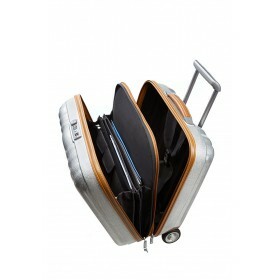 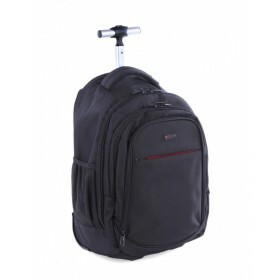 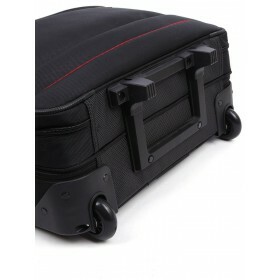 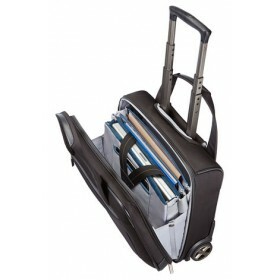 Buy your wheeled laptop trolley bag online or from one of our stores. 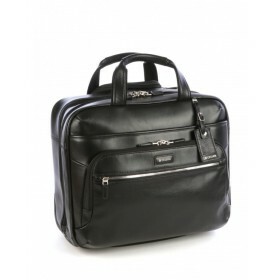 We have a wide range of durable laptop bags and briefcases with wheels for every profession, from IT geeks to the executives we have a laptop trolley bag. 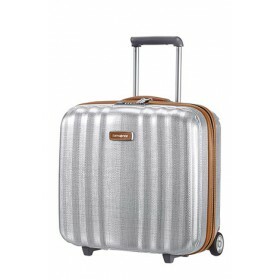 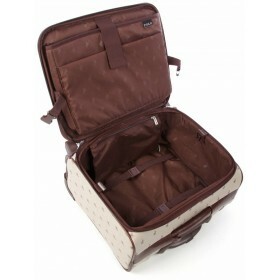 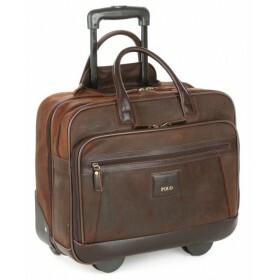 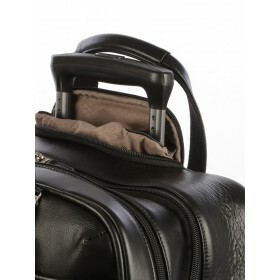 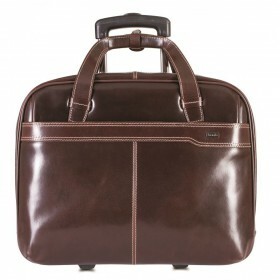 Gino De Vinci Colombia Leather Laptop Trolley 15"
Polo Classic luggage range is a well-established brand with its distinctive look and feel. 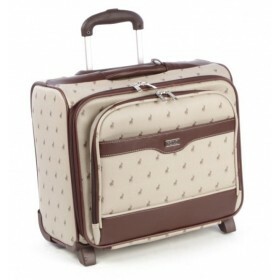 This range has always appealed to the sophisticated client with its trademark pony print. 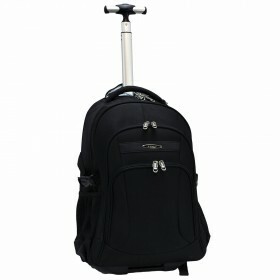 Available in .. 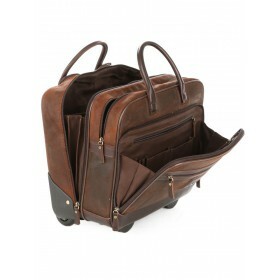 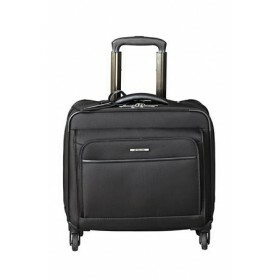 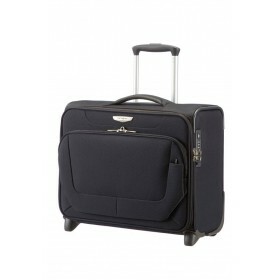 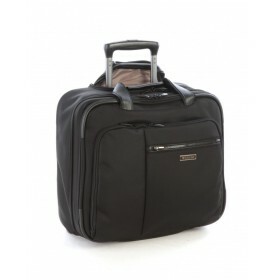 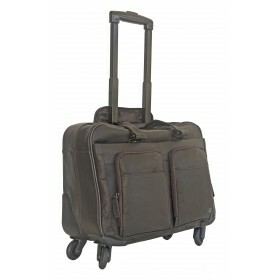 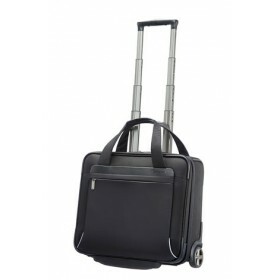 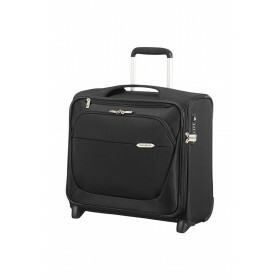 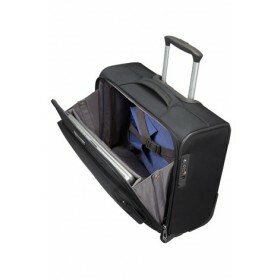 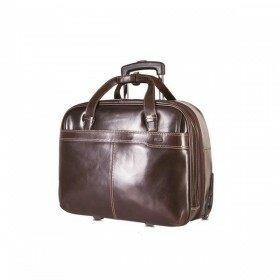 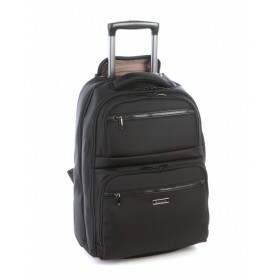 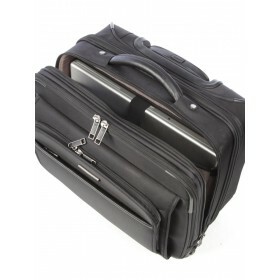 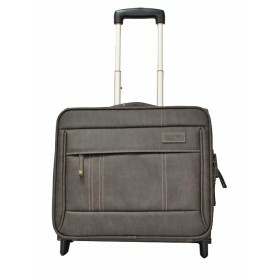 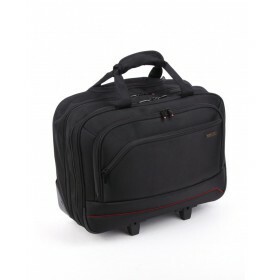 This business case offers all the functionality of an executive briefcase on wheels! 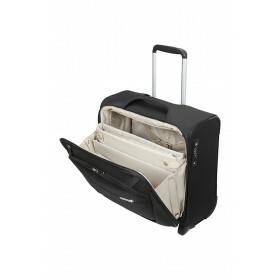 Take the office with you with this bag and have peace of mind that everything you are carrying around is absolutely..
Samsonite B-Lite 3 Rolling Tote 17"
Samsonite Rewind Laptop Trolley Backpack 16"
Samsonite Spark Laptop Rolling Tote 16.4"